Psychic Companies that are Hiring Right Now. We’ve posted a lot of jobs with different companies over the past few weeks. We wanted to provide an update so you know who is hiring right now. This is a great way to review all the great jobs and apply for any positions that seem like a great fit. We posted a new job alert about this position on Feb 12th. 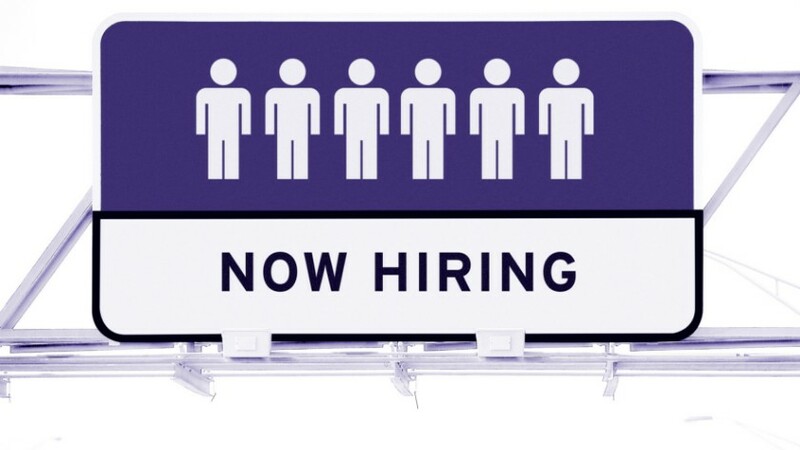 The basics: PsychicNetworkers has long been one of the top companies hiring on the PsychicJobCenter. Now they have a brand new opportunity for lightworkers to provide services on an exciting and fresh platform. Experts provide Video readings, Text Chat readings and Email readings. Plus, they can setup to sell just about any other service to clients – and set their own rates! Current Status: (as of Feb. 16) PsychicNetworkers is hard at work searching for top talent to add to their service. If you want to work with a top-rated USA company on a top-notch website, this job might be for you. Apply Now: Psychics who are ready to begin working can apply now. 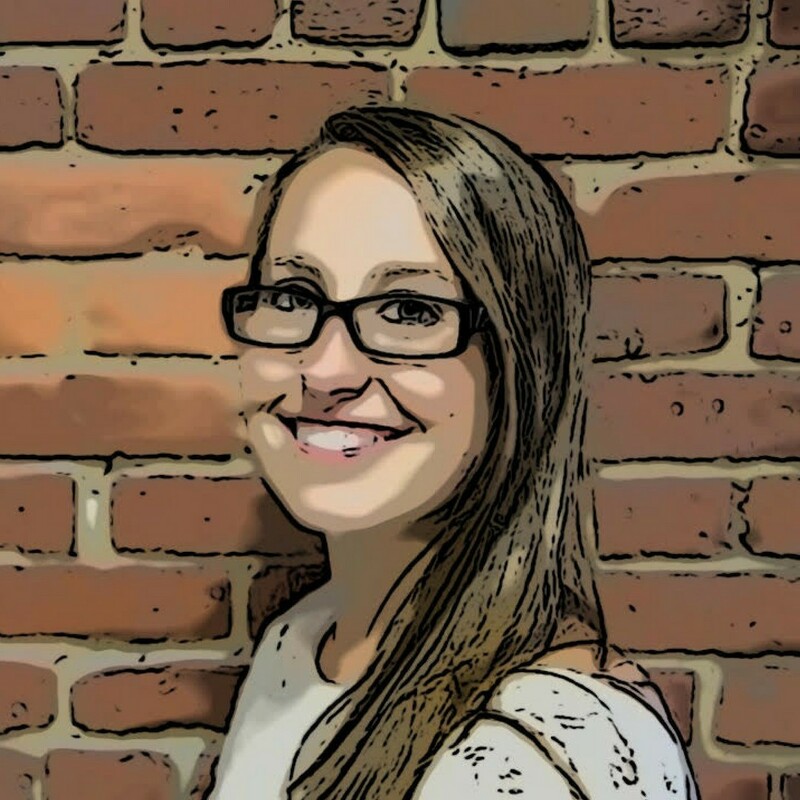 They have a quick start process that includes an instant video interview you can take immediately after completing your application! We posted a new job alert about this position on Feb 6th. The basics: The Chat and Telephone position with PsychicTone has been a popular listing on the PsychicJobCenter. We’re pleased to announce that they have re-opened this job listing and have begun their recruiting efforts again. Current Status: (as of Feb. 16) PsychicTone is continuing to accept applications. If you applied in the past and didn’t receive a connection, make sure to check your spam folders. You can apply again. Apply Now: Psychics who are ready to begin working can apply now. We posted a Hot Job Update about this position on Jan 13th. 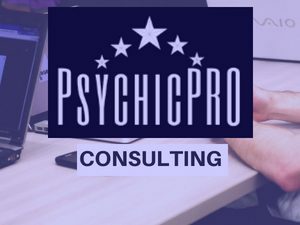 The basics: PsychicManagers is the USA management group for the largest online video conferencing psychic service. They recruit top-talent across the USA, Canada and around the world to provide live, on-screen video readings. Right now they are searching for the next 15 readers to add to the service and help handle the increase in customers. This position offers a lot of great benefits including top-pay, the ability to work whenever you wish, and high-tech and easy to use tools to enable you to connect with clients from around the world. Current Status: (as of Feb. 16) PsychicManagers filled those 15 positions, and those readers are doing great. Now they are hiring an additional 15-20 readers to get started right away. Apply Now: Psychics who are ready to begin doing video readings can complete the application now. Consultant: We posted a New Job Alert on Feb 2nd. This new company is now looking for consultants to add to their team. They are looking for experts with at least 3 years of professional experience. Status: This position has been marked as filled. Chat/Text: We posted this New Job Alert on Feb 6th. The company contacted us in just 3 days to tell us the position was filled and they received so many applicants they couldn’t get through them all. Sorry if you missed out on this one! Status: This position has been marked as filled. This company is currently hiring, although their site is not up and running yet. Check out the position and if it interests you, consider applying. 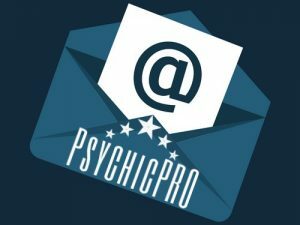 It can be fun getting in on the ground-floor with new psychic companies!